The following information is intended for New Zealand citizens applying to sponsor their dependent child for a permanent visa. 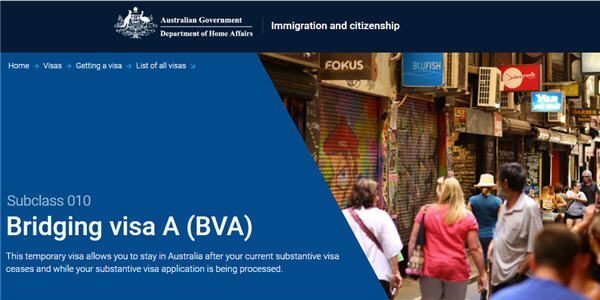 Read the Child 802 Visa information on the Department of Home Affairs website. There is also a Child Migration Booklet to help with the application. New Zealanders who first enter Australia after 26 February 2001 are granted a Special Category Visa. This is a temporary visa under the Migration Act and does not enable them to apply for citizenship or sponsor family. Before sponsoring your children you should read the Child Migration Booklet. Applicants must have a valid passport before applying for any visa, or citizenship. You will need to include certified copies of your supporting documents, such as your child’s birth certificate and passport photo page, with your application. Do not post original documents. If sponsoring your partner you can include your dependent children on the application. The fee is $3,505 for each for child aged 18 and over, and $1,755 each for child under 18. Children cannot be automatically included on their parent’s citizenship application, they must first be granted a permanent visa. 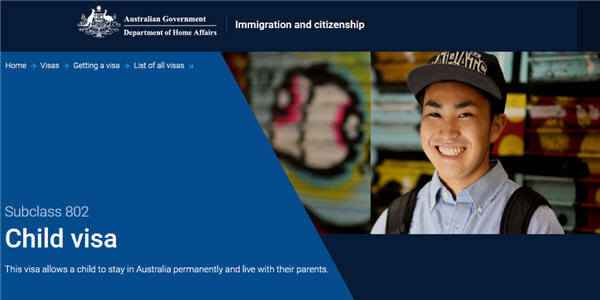 Children aged under 16, who have been granted a permanent visa, can apply for citizenship immediately if their responsible parent is already an Australian citizen. either in full time study leading to a trade, vocational or professional qualification, or unable to work due to a disability. Provide an explanation if more than a six month gap between leaving school and commencing study. If aged 18 and over they cannot be engaged to be married and cannot be, or ever have been, in a de facto relationship. If your child is aged 25 please confirm with the Department of Home Affairs that you can sponsor them. The Department of Home Affairs website, Child Visa booklet and application form have conflicting information. It is recommended that anyone aged 18 and over, or due to turn 18 while the application is being processed, complete Form 80 and provide a penal clearance. The Child Migration visa fee is currently $2,470 per child. Each child (sibling) requires a separate application. Health examination results are valid for 12 months, Home Affairs will contact you to request a health examination. Use the eMedical system to process your health examination online. The current migration medical services provider is Bupa Medical Visa Service. All children aged under 18 are required to undertake full medicals, even if they are not being sponsored. This includes any children from a previous relationship not currently residing with you. You will need to obtain your New Zealand criminal records if either you or your partner were aged over 18 when you came to Australia. Use the form Requesting your own criminal record from outside NZ. Tick the box for a full Criminal Record. Requesting your records is free and it remains valid for 12 months. It should take 1-3 months to be processed and sent to you. form 47A Details of child or other dependent family member aged 18 years or over must be completed for each member of your family unit aged 18 years or over, whether they migrating or not. If applying outside Australia lodge the application at the nearest Australian mission. Child 802 Visas are generally processed within 12 to 15 months, subject to adequate supporting documents and proof they are your biological or adopted child. For more information refer to Child Visa on the Department of Home Affairs website. There is also a Child Migration Booklet to help with the application. New Zealand Citizen Family Relationship Visa (461), a temporary visa valid for five years. Phone the Department of Home Affairs on 13 18 81 or contact them via social media. Please do not provide your personal details on a public forum. 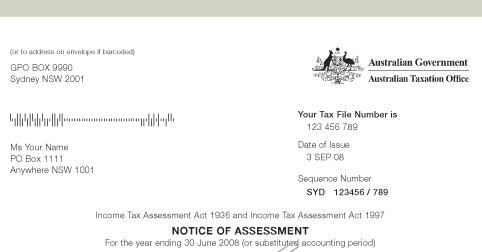 The above “Sponsoring your Child” information should not be relied on as an alternative to advice from the Department of Home Affairs, or a professional immigration services provider. If you have any specific questions about an immigration matter, you should consult the Department of Home Affairs or a professional immigration services provider.